Read some selections from Carousel. To order an E-copy (PDF of book), use the button marked E-COPY PDF (cost is the same for USA or world. To order online use either the USA button or if you are outside the US, use the WORLD button. To order by check (USA only), please make check out to Lummox Productions and in the amount of: $19.00 (this covers the cost of shipping and handling + the price of Carousel). 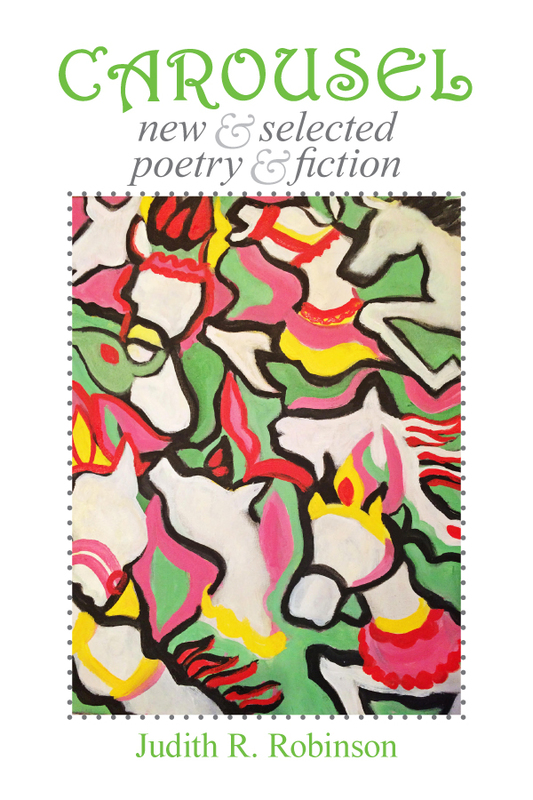 This entry was posted in 2017, Book, Judith Robinson and tagged americana, fiction, judy robinson, pittsburgh poetry, poetry collections, senior poetry on January 26, 2017 by bookdog. Since the beginning of time, man has been engaged in a struggle between good/right and evil/wrong. Sometimes we are victorious over our passions and other times we succumb to temptation. Regardless of the outcome, these forces rage on in an inextricable struggle in all of us. It is impossible to quarantine, excise, dissect or suppress our base desires from our lofty aspirations. There is no escape, but there is survival. 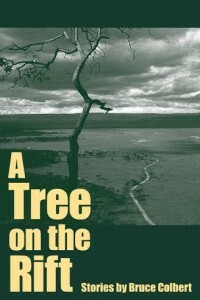 Bruce Colbert’s A TREE ON THE RIFT tells thirteen different stories in thirteen different locations in the world where people are forced to face their passions, their weaknesses and all to often their immoral, self-centered behavior. These thirteen experiences strike something very visceral in our core. One cannot help being drawn into Colbert’s world. While writers all too often become exhibitionists to their voyeuristic readers as seen in the Bible, The Decameron and The Canterbury Tales, Colbert’s stories allows us to peer through our neighbor’s windows, look in their secret drawers and learn what really goes on in their lives. After all, don’t we really want to do is see what others do when no one is watching? Do we do the same thing? — Louis M. Boxer, M.D. Mr. Colbert is available for interviews, readings and book signings. Please contact Lummox Press for more information. Mail Orders from the USA only, may be sent to Lummox c/o PO Box 5301 San Pedro, CA 90733 Please use a Mail Order or bank draft made out to Lummox Productions, in the amount of $24.98. 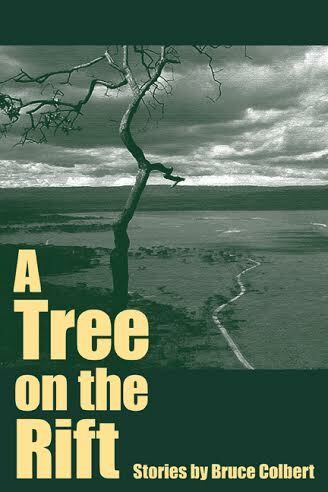 This entry was posted in 2014, Book, Merchandise, Uncategorized and tagged action-adventure, bruce colbert, fiction, hemingway, short stories, world travel on August 18, 2014 by bookdog.